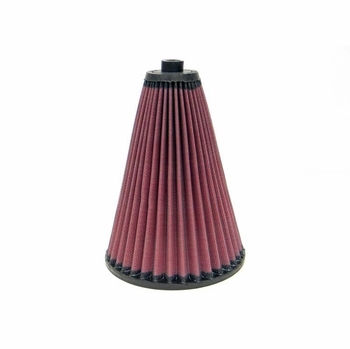 K&N Racing Cone Filters are designed for use in popular Formula Atlantic and Super Vee style cars, used in racing today. 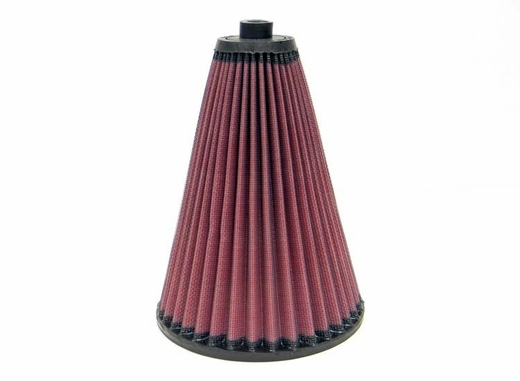 These filters fit into the air scoops and allow plenty of fresh clean air to enter the engine, but they keep the small stones, tire dust and other racetrack debris from demolishing the engine. There is a hole at the small end of the filter to allow debris to exit the air scoop.